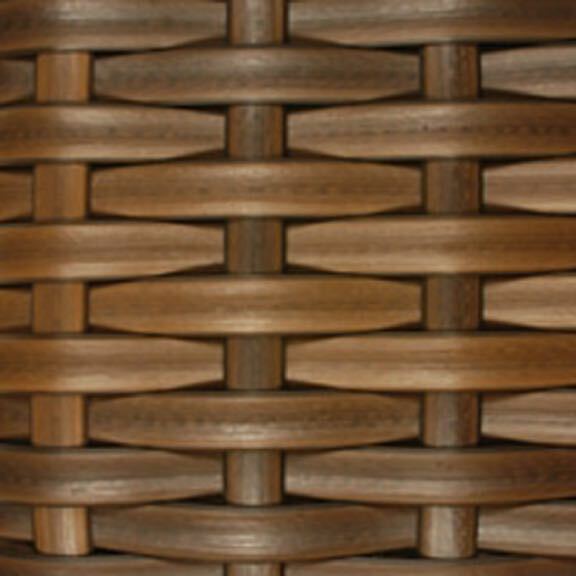 Outdoor wicker recliner swivel glider chairs from Lloyd Flanders Contempo collection. Deep seating comfort and cloud cushioning for the most relaxing feel. 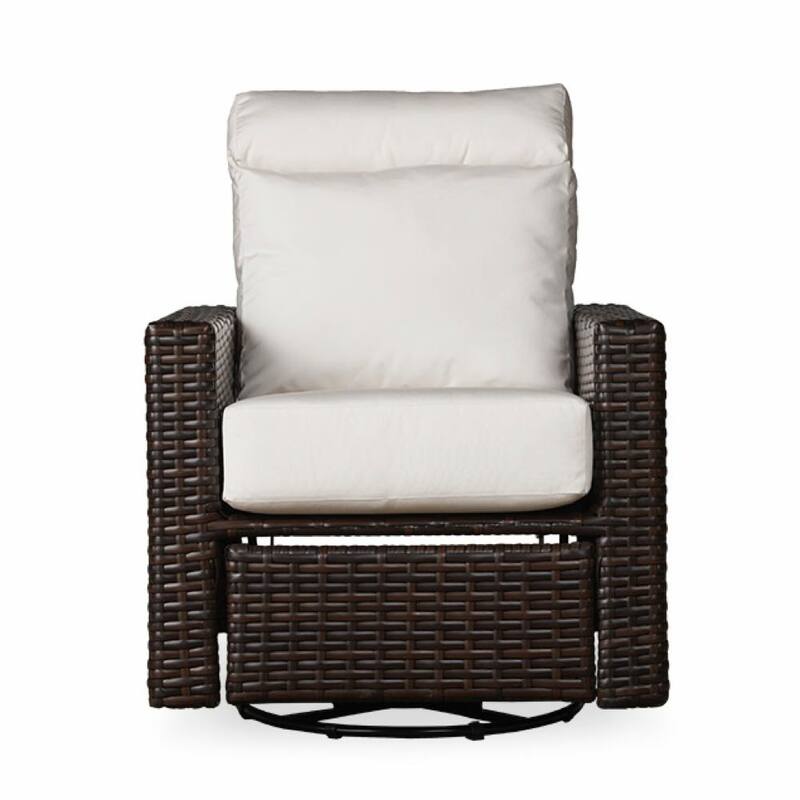 This outdoor resin wicker recliner not only reclines, it swivels and glides too! 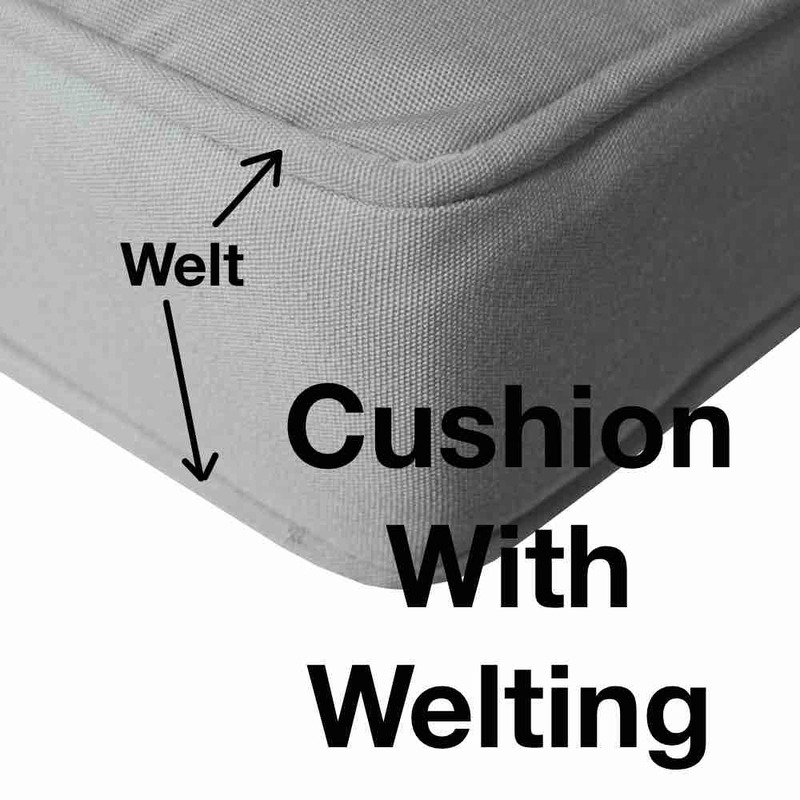 It's designed from 100% pure virgin vinyl and topped off with Sunbrella® cushions for the best all around outdoor furniture you can find. It's modern style and variety of accompanying Contempo pieces allows you to design your own modern wicker seating group or use this recliner as a stand alone. Choose from a wide variety of Sunbrella premium fabrics.